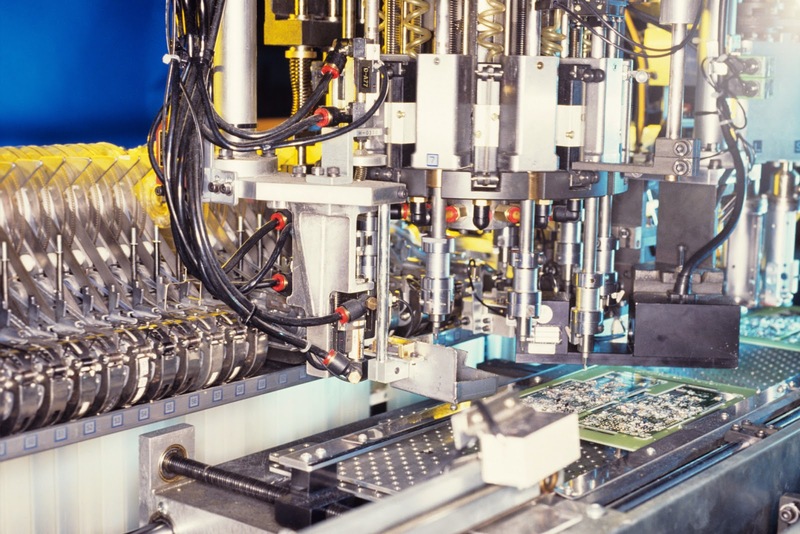 How to Servo Power Manufacturing Products? And like to Digital Servo products. We have Servo Power Manufacturing Transformer Products machine. If they interested so please check our web page. I can share all information company and call to product related query. Servo Power products are huge of demand in India and other country. Many companies manufactured a servo products fulfill of people demand. Himachal Pradesh it is a big industry hub in Baddi and near location. In this area many big companies work but electricity filed only few companies. Their company name is PVJ Power. 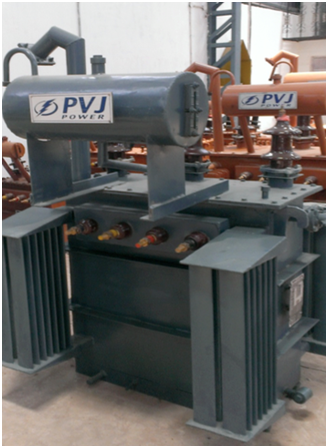 PVJ Power Company is work to Transformer manufacturing profession. Servo products save the energy and use to utilization for proper energy. PVJ Power Company hires a team of skilled worker and an experienced. Servo Power Product manufacturing time good quality products in use. Top companies counted PVJ company name. India and aboard are many client work to him. 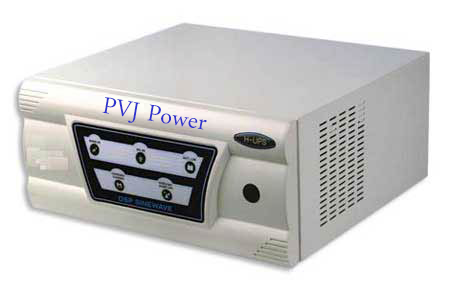 PVJ Company manufacturing many products like Inverter, CPU etc. is live example to save power and utilization to necessary time. Digital servo power products like freezer, microwaves, washing machine, Air conditioners, Refrigerators, Air coolers etc. They all products use to daily life for people and all products save energy automatically. ! Convert to Electrical Energy High Voltage to Lower Voltage power. Secondary Current (Output Current) = 10 Amps. Secondary Voltage (Output Voltage) = 12-0-12 volts, that is equal to 24 volts. 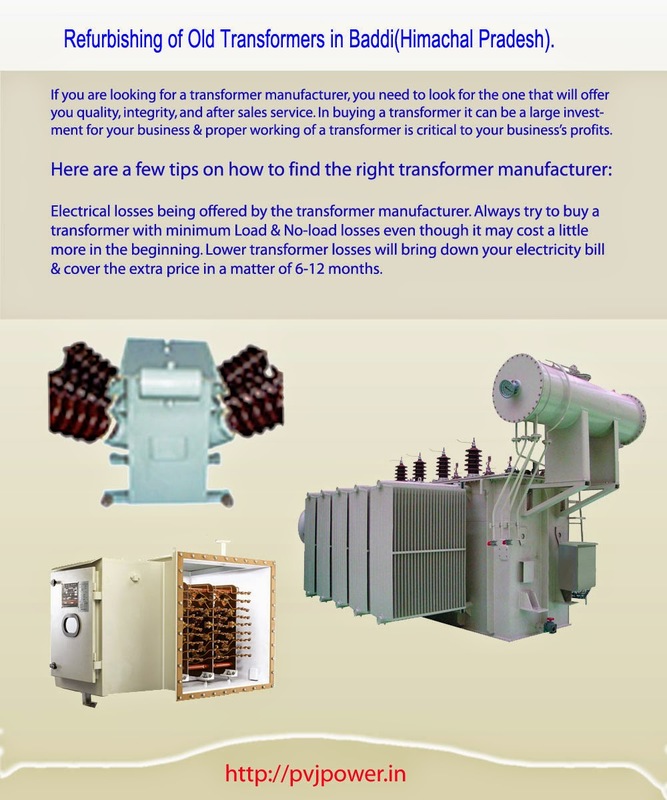 Where is Working Inverter Transformer Manufacturing company.? Inverter Transformer wire outputs information share in this info-graphics help. PVJ Power company share to work information and latest update manufacturing products. Voltage transformer divide by two types like Primary and Secondary type. All information share in graphics and other query contact to our address shown in below infographics. PVJ company manufacturing in high voltage and low voltage transformer. Our company provide all facility all India. Everyone contact to my number and e-mail id. ! High Voltage Power Transformer manufacturing PVJ Power Company in Baddi. 11kva to 1000 KVA Transformer manufacturer use to people electronic power saving help. Transformer control to high voltage and low voltage power. When they low power then consume a power to other and provide to power and when they high then power control and working to normally. PVJ Power manufacturer good product use to everyone and affordable easily.! How Do You Work In PVJ Power Company in Himachal? Today many companies work in Himachal Pradesh at industry area like Baddi, Nalagarah, Una and simour district. PVJ Power Company manufacturing to electronic product used to people. PVJ Power company manufacturing electronics products like steel pools, transformer, Energy saving transformer, KVA Transformer and servo voltage stabilizer ETC. Energy Saving machine Manufacturer Company in Baddi. Energy power supplier product use to save of power. When they also power voltage high and low then energy transformer help to energy level maintain. So we our manufacturing product long life and no any lose. In Himachal Pradesh many company work to nowadays. PVJ power one of the company names. 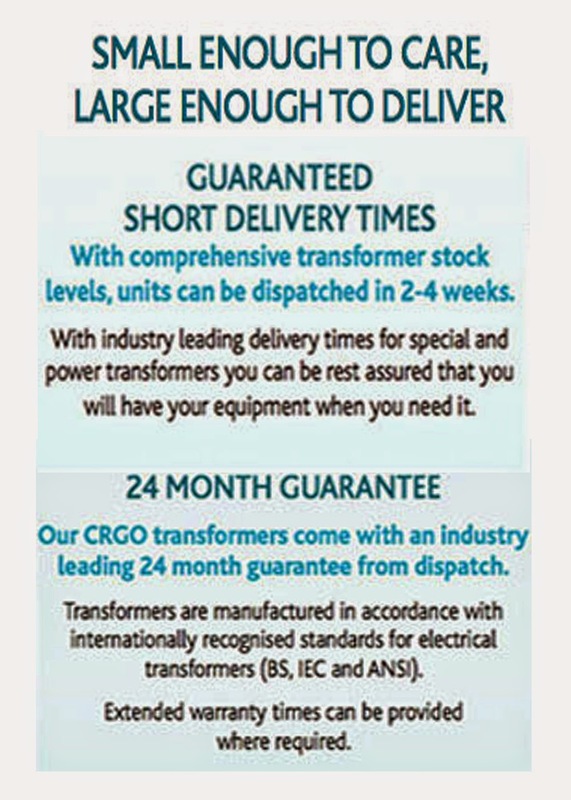 It is Good Reputation Company for Transformer manufacturing in India. PVJ Power company certified form Himachal Pradesh board of Electricity. Can We Refurbishing of old transformers. ? Star Rated Transformers are energy efficient transformers started as a “Green Campaign”. 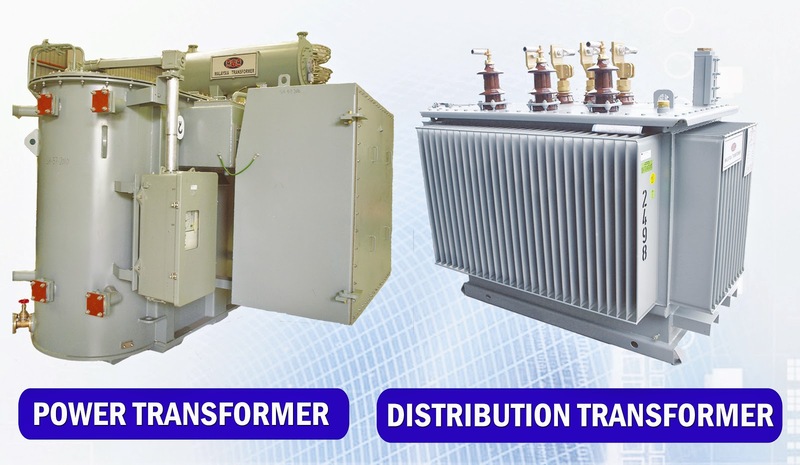 These are transformers that carry standard specifications as per Bureau of Energy Efficiency (BEE). 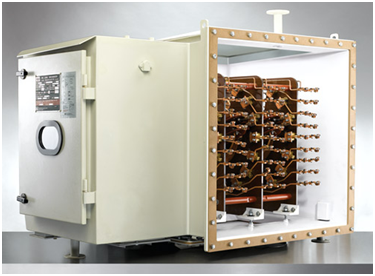 The referred Indian Standard are IS1180 (part 1) Outdoor type three-phase distribution transformers upto and including 200kVa, 11kV – specification, IS2026 (part 2). The standard ratings covered under this pilot energy labelling scheme is 16, 25, 63, 100, 160 and 200kVa and non standard ratings from 16 to 200kVa. The salient feature of the star rating transformer is the fact that only total losses are specified, both at 50% loading and at 100% loading, so that the manufacturer may use his design expertise and optimum materials to achieve the given losses. Individual loss figures (no load loss and load loss) are not specified. Applicable Standards IS, REC, CEA, CBIP, IEC, Etc. Nowadays work to Energy Saving Transformers Field. Their are our company name also include. 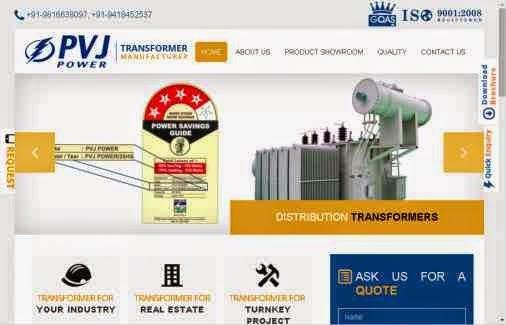 Our company name PVJ Power - Transformer Manufacturing in Baddi Area. Himachal Pradesh manufacturing all product in industrial area baddi. Baddi located big company. PVJ Power manufacturing power saving transformer utilize a power and safe for use to electricity. PVJ Power deal to all India buy a product in bulk demand. What Do You Work On SERVO Voltage Stabilizer Manufacturer Company...? Servo Voltage stabilizer manufacturing company in Himachal Pardesh. 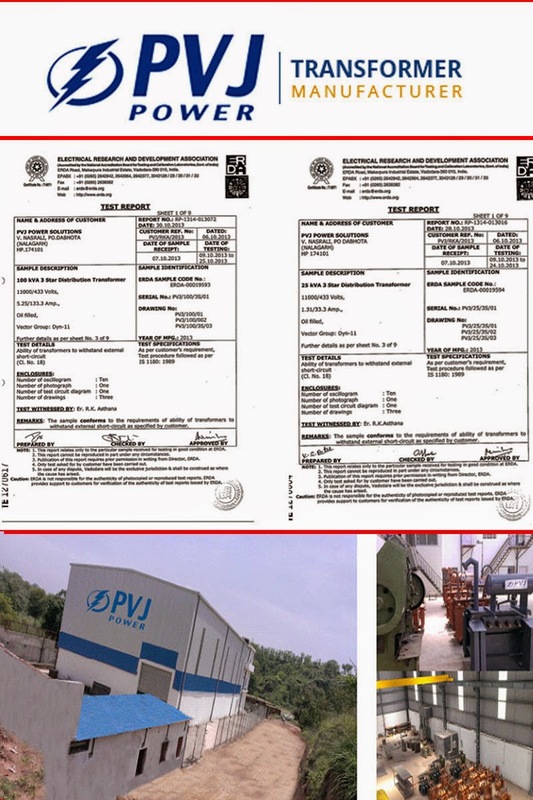 PVJ Power company located at baddi region in solan. This company make a electronic products use to people life helpful. Servo Voltage Stabilizer control to suddenly increase power. If they suddenly increase power fuse of your many electronic products and other goods. So it is care of facts make for this products help for your life. This Servo Voltage manufacturing extra time and make look attractive. Stabilizer products save to your electronic product life.! Electronic Products manufacturing use to pass a current wire. High Voltage problem control a help this product. Today electronic product use to more than, because without electricity no life. PVJ Power Company introduce to market in latest products in cheap prices to other company products. India the biggest company manufacturing to latest compact product use to everyone easily. Our company provide to great look and good capacity to work. PVJ Power company engineer and work to dedicated work in your professional way. Nowadays Machinery Takes Care of the Features of Era. If you're setting up a new factory & require a new Distribution transformer for your new plant, then PVJ transformers are ideal for your setup. With our use of high quality material,high quality designing & workmanship we are well equipped to cater to your need of transformers. At PVJ, every single transformer project is unique – designed according to individual customer requirements such as voltage, power system parameters, location geography, system disturbance level and many more including National / international standards with a vision of bringing reliable quality power safely to the end consumer. 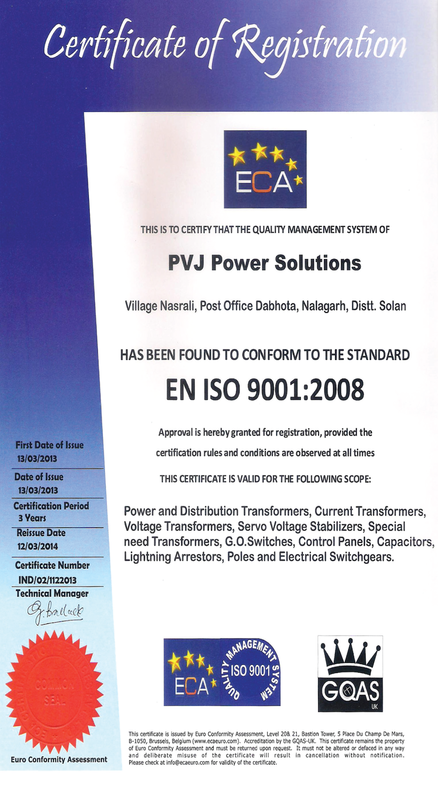 That is why many industrialists have trusted PVJ transformers in their plants. Ask us for a quote today to get a price on your requirement. Distribution transformers are ordered as single or three-phase. ELTAS A.S uses inhibited or uninhibited mineral oil for productions. If requested, non-flammable fluids are used as well. Distribution transformers are produced with ONAN (oil-natural air –natural) ONAF (oil-natural air forced -fan) cooling systems. Distribution transformers are produced as open to atmosphere with conservator , sealed to atmosphere, hermetically selaed with gas cushion . Distribution transformers are provided with off-load tap changers or on-load tap changers. Distribution transformers are available with cable box or protection box. Distribution transformers are manufacture with bushings made of ceramic insulators or made of resin type plug in bushings. These distribution transformers are assembled using the conventional stacked core. Ratings manufactured range from 25 KVA to 1500 KVA in the 11/0.433 kV, 22/0.433 kV and 33/0.433 kV voltage classes. While transformers upto 300 KVA are generally manufactured with aluminum windings with copper being used in windings for ratings above 315 KVA, TAL can customise the winding depending on customer specifications. 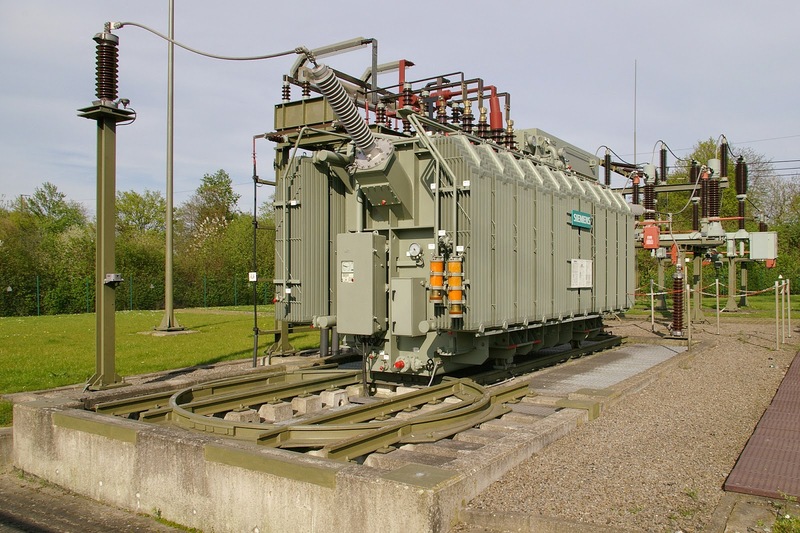 These distribution transformers are installed in a 3 phase distribution network (usually as a part of urban / institutional requirements) and could be used by electricity distribution companies, public utilities, farms, factories, multiplexes and real estate ventures for further distribution or captive power requirements. In a world with ever-increasing input costs, it is important for you to save on these costs to stay competitive. Electrical cost is one area where there's big scope of reducing your cost. 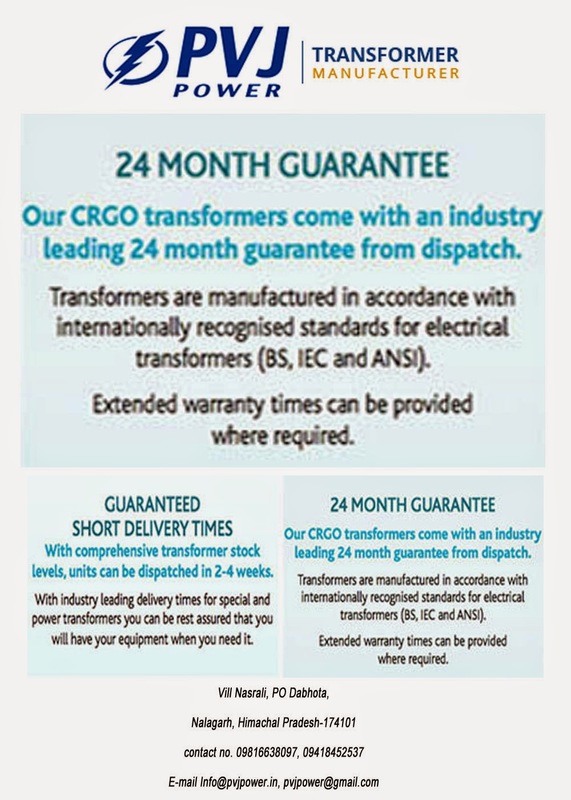 We are a high quality Transformer Manufacturer which will help you in reduction of your electricity bills & save money for you in the longer run. The firm was started by Er. V K Joshi (Retd. 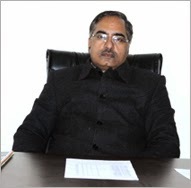 XEN, HPSEBL) with over 25 years of distinguished experience in serving the Himachal Pradesh State Electricity Board. Hello Everyone friends i am here join today i will update in transformer manufacturing related information. There blog up-dation in weekly help me. I am new user one friend meet me this. 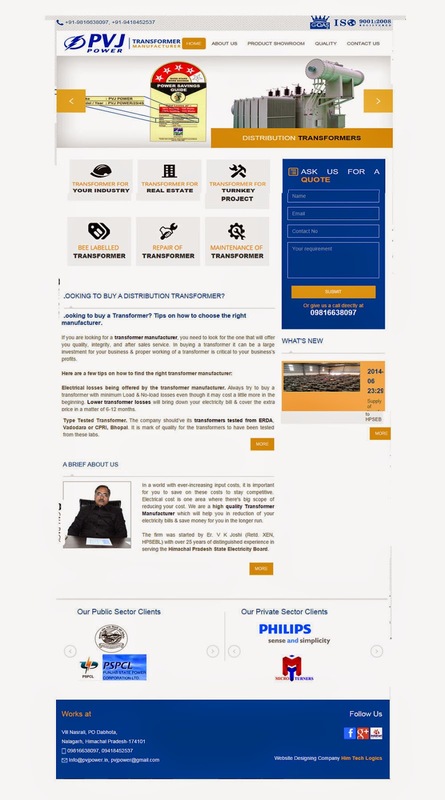 My website PVJ Power - Transformer Manufacturing in Baddi.! @2014 copyright in PVJ Power. Picture Window theme. Powered by Blogger.